75 % less water consumption, 90 % less chemical consumption and 25 % less overall CO2 footprint. We are happy to announce that our new client We aRe SpinDye from Sweden is significantly contributing to the prevention of the water pollution in the textile supply chain. Textile-Network.com published our announcement and you can read it below. The international Brand Strategy Consulting firm BRAIND® has signed up with the Swedish solution dyeing expert We aRe SpinDye®. The company We are SpinDye developed a comprehensive, certified and 100% transparent coloring process to completely change the way Polyester is dyed within the textile industry. Their process of solution dyeing for clean colors reduces the water usage by 75%, chemical usage by 90%, the energy consumption by 30% and the overall CO2 footprint by 25%. We aRe SpinDye has decided to partner with Braind on their quest to expand their Ingredient Brand Model from B2B towards the conscious consumer segment. The partnership is built on Braind’s unique experience in creating purpose-driven Next Generation Ingredient Brands. Water is the elixir of life! The Textile Industry is the second largest source of waste globally. Nearly 20% of all fresh-water pollution world wide is based on a research cited by the World Bank- related to dyeing textiles. The 60BN US-$ Polyester market represents by far the largest share of the global fiber production and changing the way this material is getting dyed will have a significant positive effect on the global climate and environment. 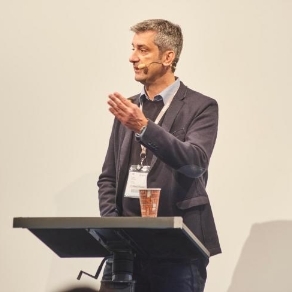 Tomas Vucurevic, Managing Director of Braind adds: “Coloring Polyester with water is a design failure. 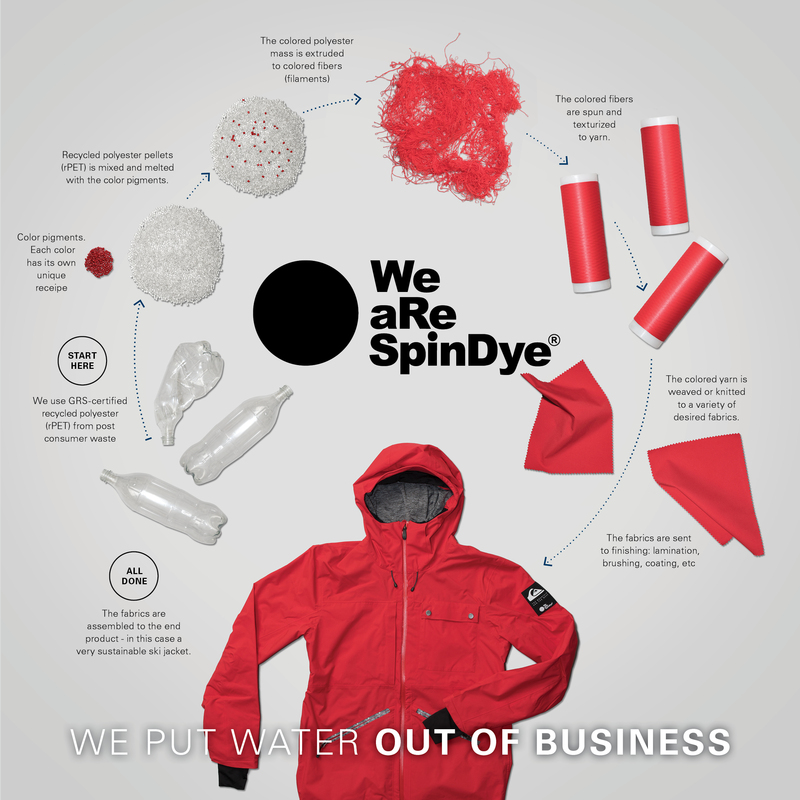 The We aRe SpinDye solution gives consumers a chance to really make a difference with their buying decision. It is a technology that is available today and that is ready to be implemented by Fashion and Outdoor brands. Conscious consumers more and more demand full transparency from their favorite brands in terms how a product is made and what environmental impact it has”.